INTERESTED IN BECOMING AN INTERN? Check out our amazing opportunities! I entered university with the intention to pursue an Art degree, but ultimately switched into the Computer Science program at UCSB. My extensive artistic and technical backgrounds provide me with a unique and solid foundation. I enjoy the more creative branches of programming, such as UI/UX design and human-computer interaction. Following university, I plan on pursuing an MBA to propel myself into a high-level position in which I can oversee and aid the development of impactful technology. 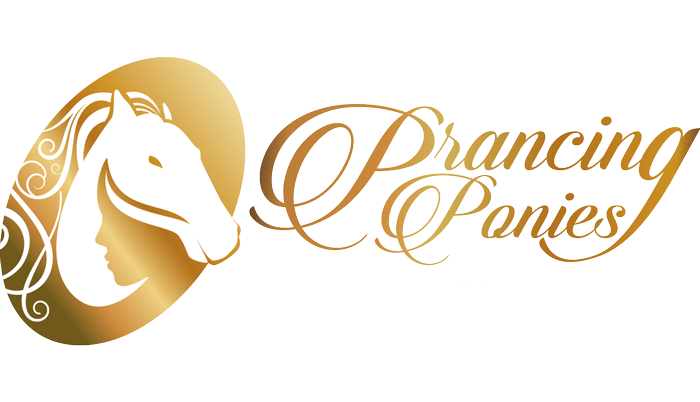 Click here to learn how you can create a Prancing Ponies Leadership Club at your school!